Are you an AT&T U-verse customer who's been chomping at the bit to get your hands (or eyes, rather) on some sports action while on-the-go? Today's your lucky day – AT&T and ESPN just announced support for the WatchESPN app for qualifying U-verse customers. And by "qualifying" they mean "customers who actually have ESPN as part of their package." So, that should be pretty much everyone, right? Either way, the app is free so you can hit up the Play Store to grab it, enter your U-verse login credentials, and away you go. Just in time for the NBA Playoffs, too. Lucky you. DALLAS, March 25, 2013 /PRNewswire/ -- AT&T* and ESPN today announced the availability of WatchESPN, enabling AT&T U-verse® customers to access ESPN networks live online at WatchESPN.com, on smartphones and tablets via the award-winning WatchESPN app, and through ESPN on Xbox LIVE to Gold members. Just weeks ahead of the start of the MLB season and in advance of major sporting events like The Masters and NBA Playoffs, customers who receive ESPN's linear networks as part of their AT&T U-verse TV subscription can now stream live events and programming from ESPN, ESPN2, ESPN3 and ESPNU from the convenience of their computers, smartphones, tablets or Xbox. Additionally, customers can enjoy ESPN Goal Line and ESPN Buzzer Beater through WatchESPN when those channels are in season. Customers with a supported smartphone or tablet can download the free app by visiting the iTunes App Store, Google Play Store or Amazon Appstore for Android. The app will prompt customers to enter their AT&T U-verse subscriber credentials before accessing live content from WatchESPN. On computers, customers can visit http://watchespn.com/activate/att and provide their AT&T U-verse IDs and passwords to access live programming online. 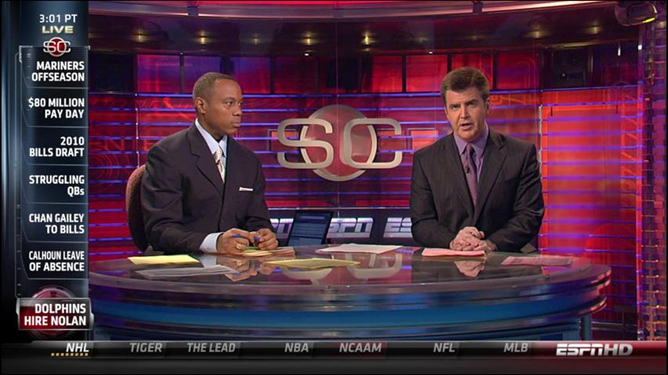 Additionally, Xbox LIVE Gold members can download the ESPN experience and verify their subscription for access through their Xbox. Disney Junior will be available to AT&T U-verse TV subscribers on Friday, March 29. Additional authenticated products that include WATCH Disney Channel, WATCH Disney XD and WATCH Disney Junior – accessible across a variety of platforms and devices both in-home and out-of-the-home – will be coming soon to AT&T U-verse TV subscribers. 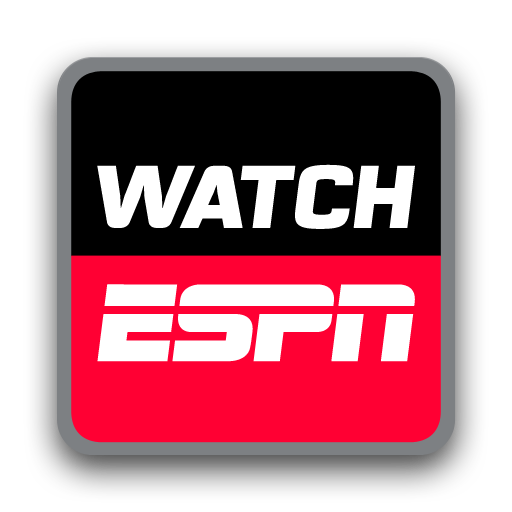 WatchESPN is available for use on the following mobile devices: iPhone, iPod Touch, iPad (must have OS 4.0 or later), and Android phones and tablets running version 2.3.3 and above.